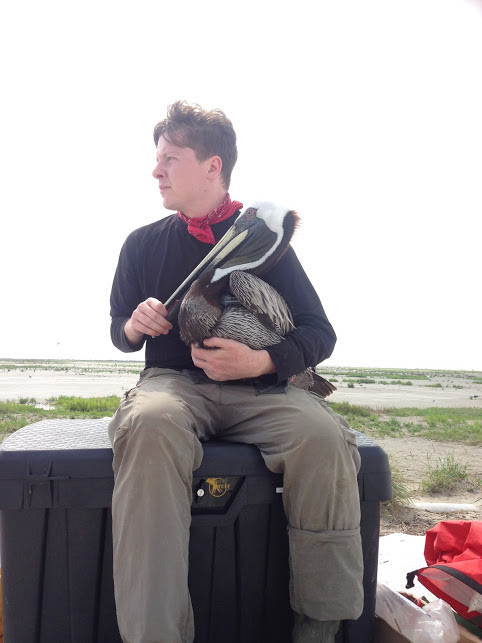 23 August 2018: I contributed to Sara Sneath’s Saving the Southern Wild series, which included this profile on brown pelican conservation in Louisiana. Check out the rest of the series as well! 12 December 2017: Spotlight on our population genetics research in Tulane New Wave’s Research in Real Time series!